In just over a month’s time, the Konnect Learning Women in Sport Summit will be taking place in Melbourne. Featuring dozens of presenters from sports management, administration & media as well as athletes and coaches, the summit will take place over 3 days. 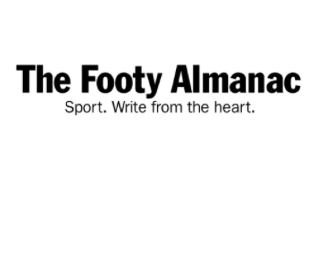 As part of the lead up, Footy Almanac contributor Jarrod Landells was able to have a candid chat with captain of the GWS Giants’ women’s side, Amanda Farrugia – discussing her passion for teaching, views on pay equality and where the AFLW fits into the general sports landscape. Read the full interview in The Women’s Game here.